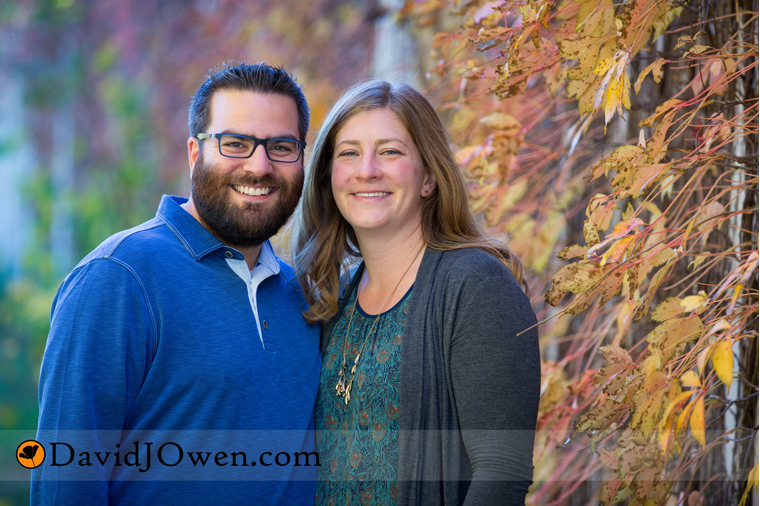 I met up with Laura & Sam on a warm late October day to do their photos in Longfellow Park and around the upper part of Minnehaha Falls. 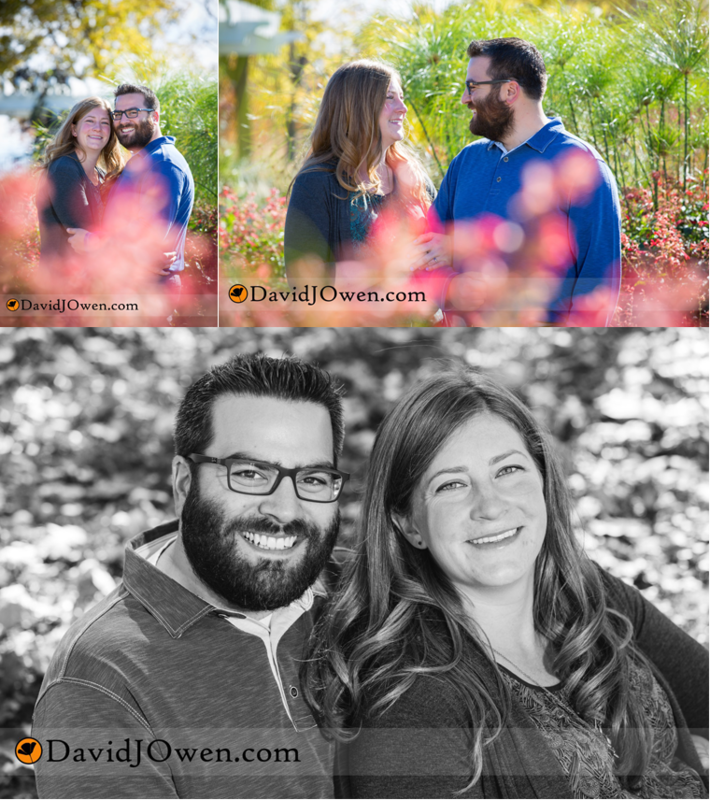 Like many couples who aren’t used to being in front the camera they were a bit nervous about doing their photos. I didn’t take long for them to crack into their great, warm smiles. We got great photos from the session including a fake selfie which turned out to be a favorite of mine. Congrats and can’t wait for your wedding this summer! If you’ve been following me, you know that I’ve done photos for this family since the kids were babies. We didn’t do photos last year and it’s always amazing how much the kids have grown in that time. 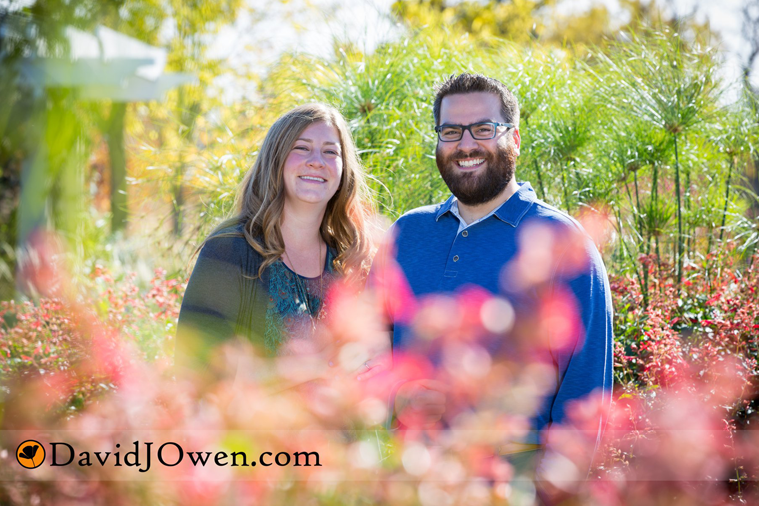 The session took place at Noerenberg Memorial Park in Orono, which is a favorite Three Rivers Park of mine. Thanks for having me do your portraits again this past fall!